Rated People is the UK's leading online marketplace to connect homeowners with high-quality, recommended tradespeople. 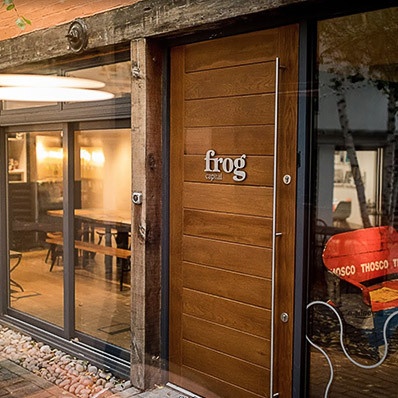 Frog Capital is the leading growth capital investor focused on European technology business. Providing Rated People with growth capital to accelerate expansion and invest further in its online platform and mobile applications.